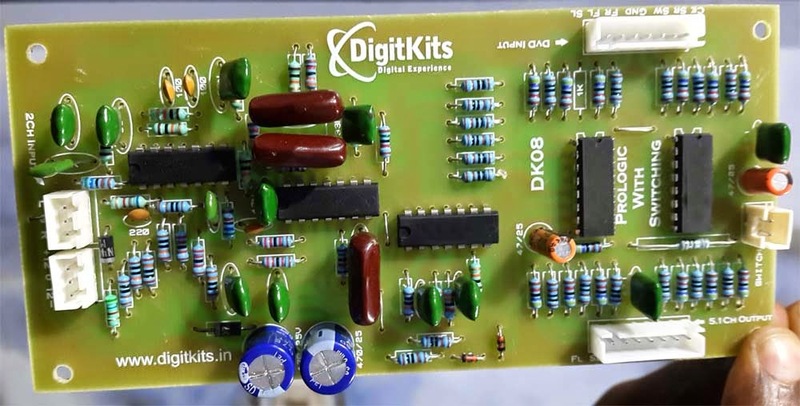 This Kit provide high performance analog audio quality. this kit contain 2ch (L/R) stereo to 5.1ch surround sound upmixiing , 120hz sallen key low pass filter for subwoffer, 1khz bass band filter for center, 6ch/2ch switching 2 wire only !. Further more information please feel free contact or submit order page our team will call you back.